With everything from clothing and gift boutiques, livestock feed and supply, hardware, a pharmacy, flowers and a plant nursery, and grocery, Clayton has everything you need in our great little town. Find feed for your livestock, flooring for your home, lumber hardware for your home or farm and ranch projects. General contractors for all your plumbing, heating, cooling, natural gas and electrical needs. Centrally located next to the historic Eklund Hotel & Salon, Felicity Salon, Spa & Wellness is a one-stop-shop to look great & feel better. Western, Casual, Dressy Apparel & Footwear. Brands from Minnetonka, Hooey, Twisted X, Wrangler, Cruel and much more. An excellent selection of beer, wine and spirits. A small grocery store with a wide variety of brands and choices to fill your pantry or your cooler. 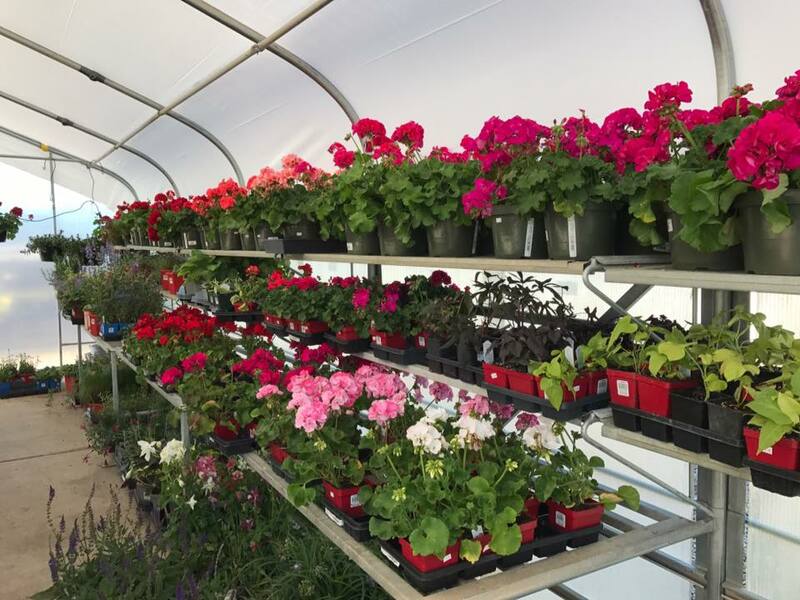 Annuals, perennials, planters, trees and so much more to feather your garden nest. Shop for greeting cards, over-the-counter remedies, and health and beauty supplies while your prescription is being filled. Cute and clever clothing and accessories for stock show folks. A cute little general store featuring a luncheonette and eclectic gifts.